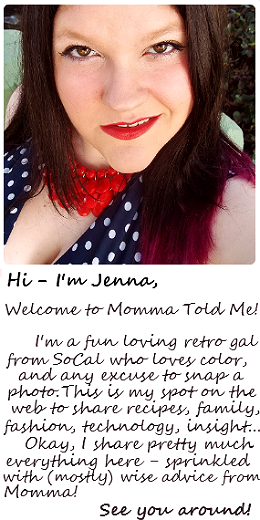 We received a sample Boomer for the purpose of this feature, regardless, all photos and opinions below are original and copyright Momma Told Me Blog 2014. Momma Told Me: When I was a kid toys didn't need batteries. I'll admit, I'm pretty conservative when it comes to children's entertainment. In general I prefer electronic free toys, or at least toys that require some imagination and engagement to bring electronic features to life. I think pretend play is one of the most important aspect of toy selection. Naturally, Sabrina (12) would like to disagree. Her theory is "The more it does on its own, the cooler it is," so we try to reach a middle ground when selecting the toys that come into the house. 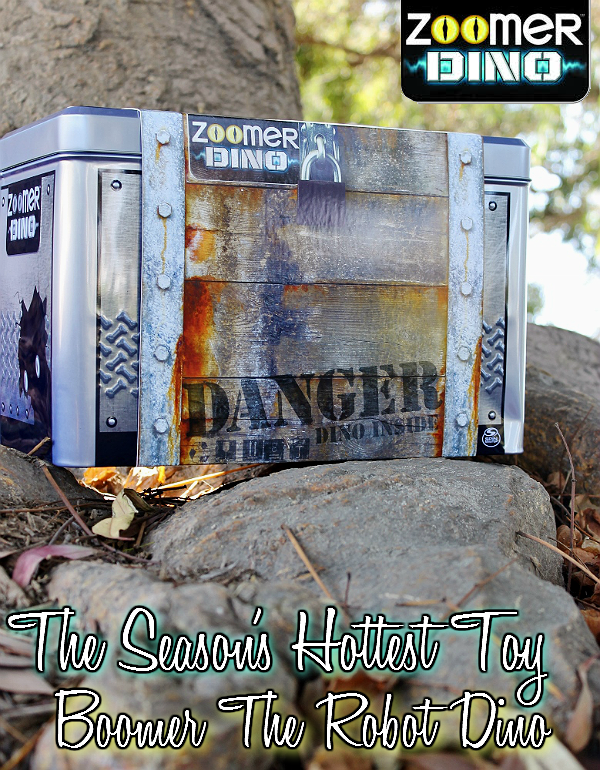 In 2014 Zoomer the robotic dog was one of the hottest toys of the year, let alone the holiday season. While having a robot dog seemed quite unnecessary given the fact we had physical pets, I was reminded of my own 'Furby' experiences as a tween. 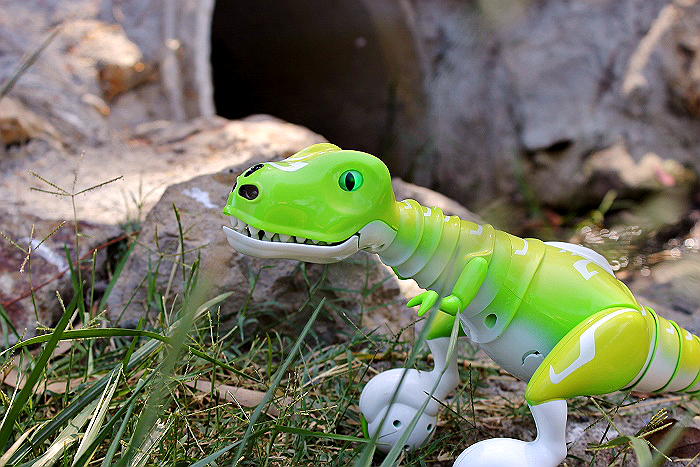 When SpinMaster announced the release of their follow up toy, Boomer, the Zoomer Dino, this year I initially saw it as a masculine aimed Zoomer. When I was sent an advanced unit to play with and explore I quickly put those misconceptions to rest- Boomer had a remote. 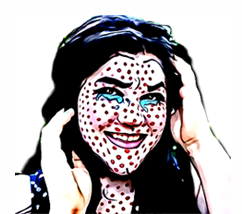 Gone are the voice command frustrations and in are the visual ques of hand waving and button pushing paired with the mobile execution of a remote control. Having a remote to control the movement of the robot is much more intuitive, and watching it balance itself on two legs (wheels?) is very neat indeed! There are a few ways to begin interacting with Boomer right away, but you will need to charge him and insert batteries into the remote, first. 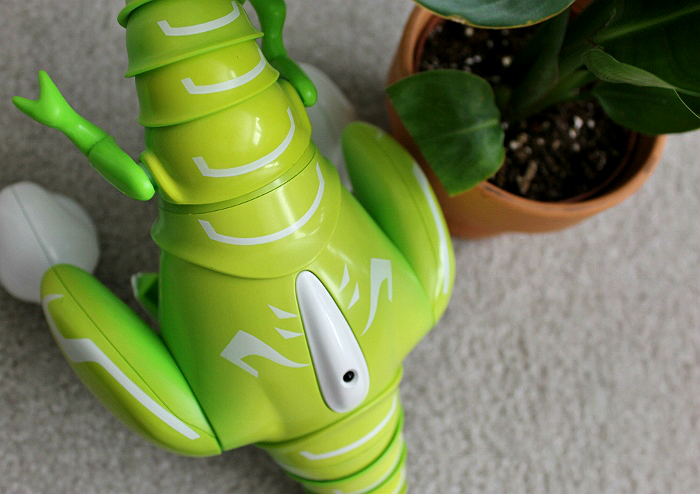 Thankfully Boomer charges with a USB cable (included) to avoid meltdowns when out and about with the new dino friend. Once he is charged you will turn him on via the switch on his belly. He will begin to animate and 'talk back' immediately, but will not roam without engaging him via his back button or the remote. 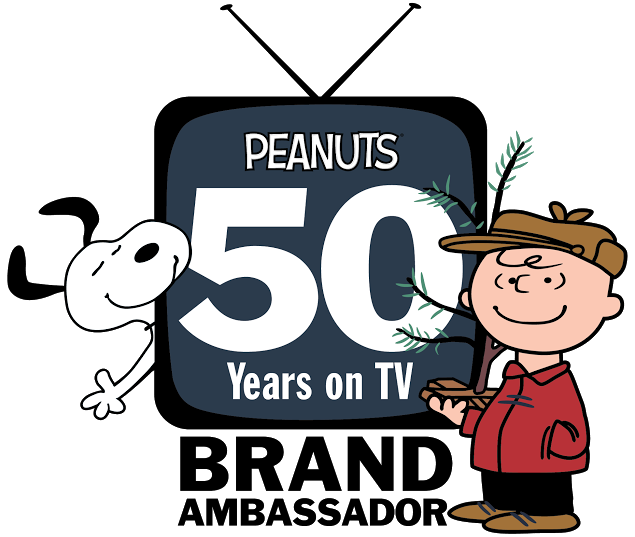 I especially like that Boomer can be played with without wandering off- IE, I can hold onto the remote until we are in a calm clear, play space, when traveling. Boomer has proven incredibly durable and seems to have a decent play time on a full charge. We have yet to have to replace the remote batteries, and the dino seems to get a full day of play in without fading. Overall, the entire family enjoys both Boomer and Zoomer, now we'd love to see a version of these pets that can interact with one another! 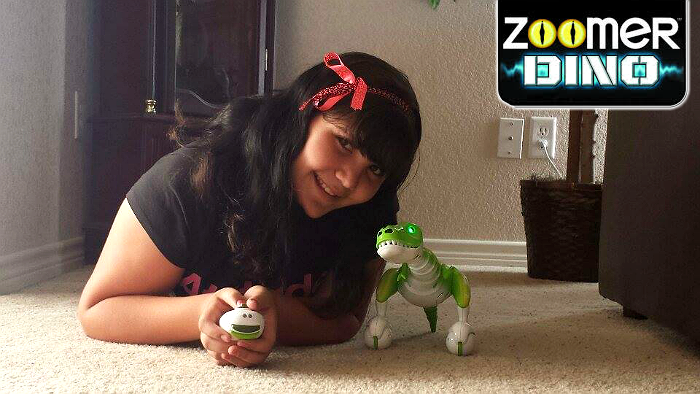 What Daughter Says: Electronic toys, like Boomer, can also encourage imagination and growth. 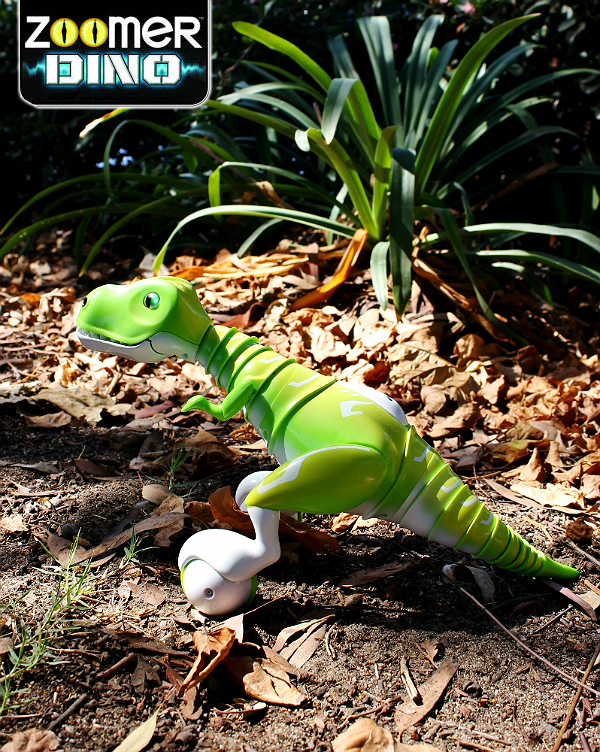 One Momma Told Me reader will win Boomer The Zoomer Dino! 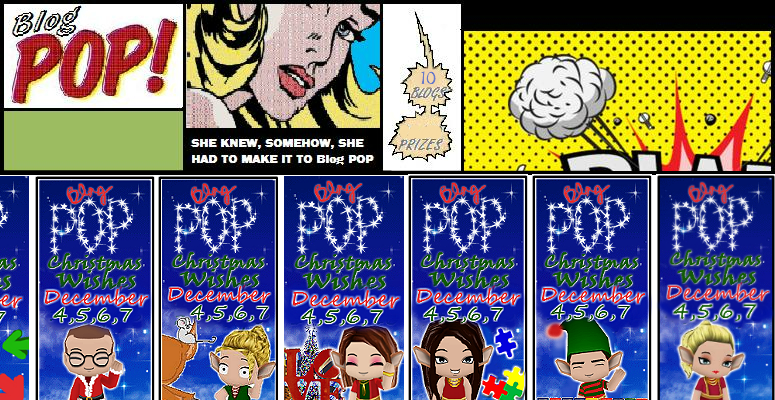 Enter below and click the banner above to be taken to the official event Giveaway LINKY! They have so many great toys to choose from! My grandsons would also like Zoomer Bentley the dog robot! My oldest grandson loves dinosaurs and my younger grandson is obsessed with dogs. These toys would be perfect for them! The Paw Patrol Rescue Action Pack! My boys would like the Tenkai Knights - 2-in-1 Volt Jet / Sky Griffin. any of the paw patrol toys would be a big hit!!! 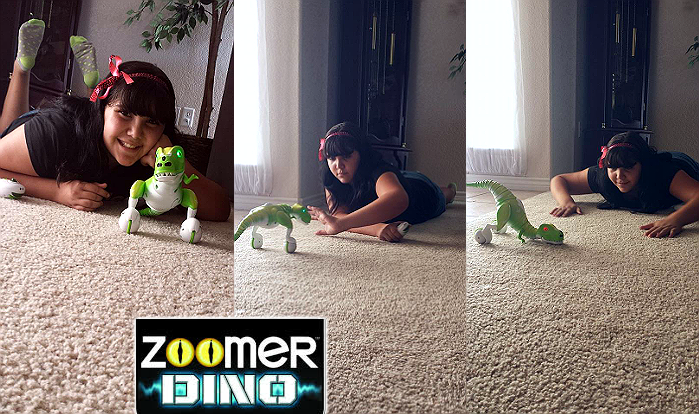 My son loves dinosaurs so he'd definitely love Zoomer! He'd also love the Havoc R Helicopter, and my daughter would love the Deluxe Light Up Rainbow Fairy (Flutterbye Fairy)!! Another Spin Master toy my kids would love is the Zoomer Bentley the dog robot. They would have a ball playing with this. Awesome toys! I know one of the girls would like the Flutterbye. Our other little girl would like Zoomer. I didn't see anything they would not like!!! My kids already have Zoomer and they love him. I know they would love Boomer just as much. My kids love everything Spinmaster though. My daughter would go crazy for Flutterbye. My daughter would love the Nickelodeon Paw Patrol Adventure Board Game! My grandson would love to have the Flick Trix BMX Hand Bike. I know he would have so much fun with it. He would just love it. They would love to play the Spin Master Games HedBanz game it is such a cute game. My daughter would love to have Zuppies Roxy. It's on her Christmas list! I know for a fact my son would love the Paw Patrol Look-out Playset. My daughter already loves her Flutterbye Fairy. I'm sure my daughter would love the Flutterbye fairy. I think this may have been on her list for her birthday. My granddaughters would like the Digibirds. They would also like the Chatsters doll. My kids would love Shark Mania. They've seen the commercial on tv and put it on their wish list! My grandson would love zoomer dog. He loves dogs. My niece would also love the Mini Pikachu character. It's adorable and I know she gets a kick out of him. My son would love the Vectron Wave! Thanks for the giveaway. 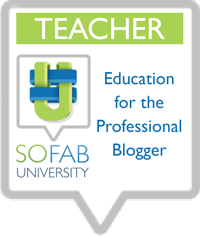 I appreciate your thought that children can easily learn and get more knowledge on the Dinosaur.